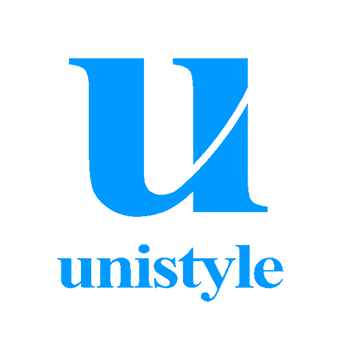 Unistyle Inc. operates a website for students looking for job opportunities. Since launching their service in 2011, they have provided students with additional useful information such as how to write resume, or how to prepare for a job interview. The website continues to grow and now is attracting more than 60,000 users (as of 2018). The infrastructure of their website includes some of AWS’ most basic services such as Amazon EC2, Elastic Load Balancing (ELB), Amazon RDS, Amazon SES, Amazon S3, Amazon Route53 and AWS CloudWatch. The combination of the services enables Unistyle’s website to automate backup and monitoring without manual handling. They could, therefore, reduce operating costs and allocate any surplus budget on service development. Since copying configuration and building multiple networks on AWS are relatively easy, we built a second environment just for testing. With this system, Unistyle can test the system before they release it. Unistyle joined our AWS total support service “Classmethod Members” to primarily benefit from our payment agency service for AWS usage bills and for free discounts on AWS. They also consider our free cyber risk insurance as one of the company’s most important risk management functions. “Amazon CloudWatch” is a monitoring service for AWS cloud resources and the applications you run on AWS. You can use Amazon CloudWatch to collect and track metrics, collect and monitor log files, set alarms, and automatically react to changes in your AWS resources.